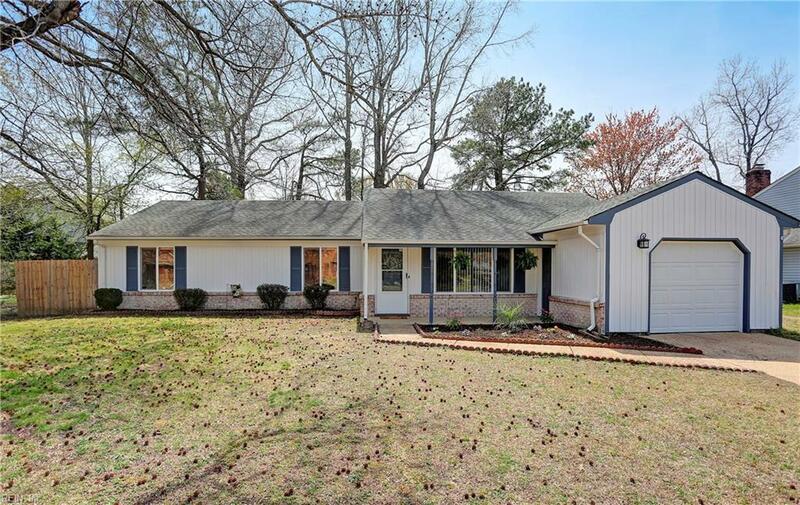 1501 Amberley Forest Rd, Virginia Beach, VA 23453 (#10250190) :: Abbitt Realty Co. 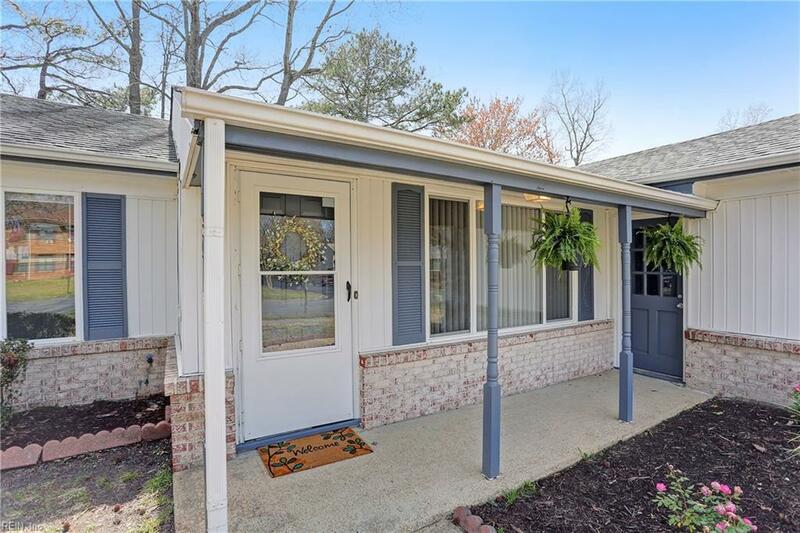 This beautiful home offers 4 bedrooms all of which have new carpet, 2 full baths which have nice new updates including granite countertops and new fixtures. 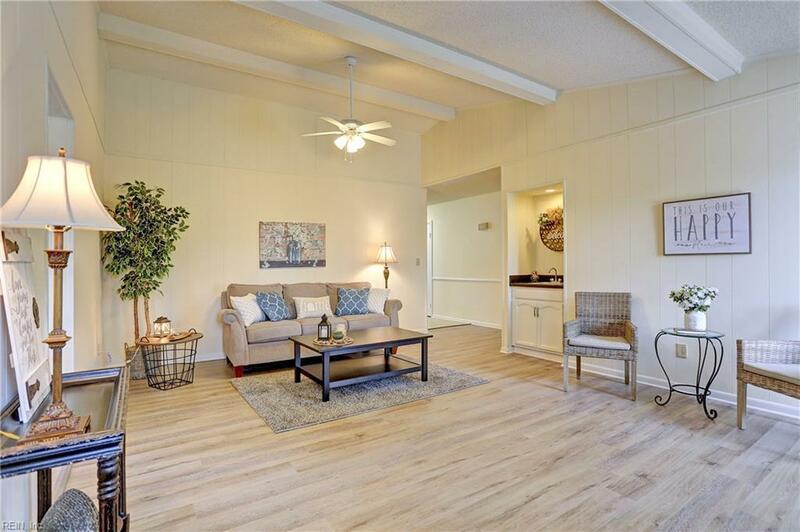 There are both formal living and dining rooms as well as a large family room with vaulted ceilings, beautiful wood beams and a cozy wood burning fireplace. The eat-in kitchen is nice and bright with white cabinets and beautiful granite countertops, all appliances and ceramic tile flooring. The large backyard is fully fenced for privacy and a great size for entertaining or just nice family cookouts at the end of a long day! 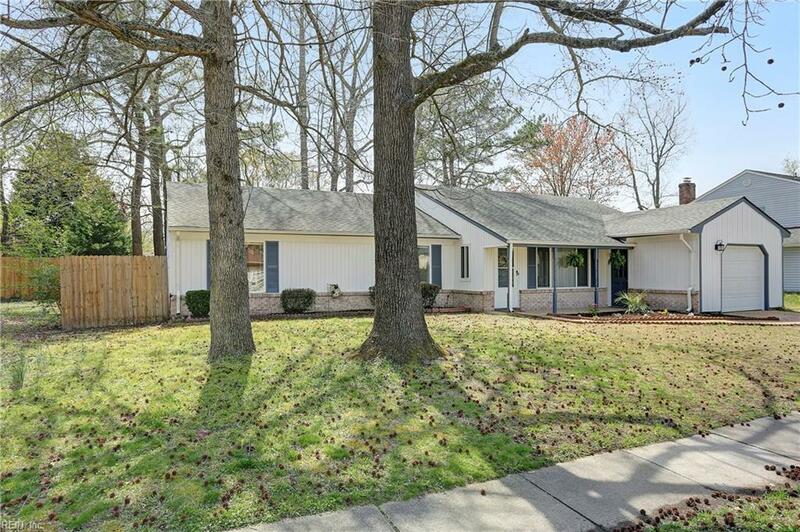 This home has so much to offer to include an attached garage and sits in the heart of Va Beach with easy access to schools, shopping, interstates, bases, beaches, restaurants, etc. Call today to make an appt to see this home before it's gone, this one won't last! !